The Wyoming staff hosted a large number of prospects this past weekend and were blessed enough to land at least two known verbal commitments so far. Joining Colorado safety Alijah Halliburton as a new commitment was 6’3″, 220-pound linebacker Jahmari Moore out of Oak Park (IL) River Forest High School. Moore selected the Cowboys over offers from Illinois State and Indiana State. The rangy linebacker has a 6’8″ wing span on his 6’3″ frame. He was recruited to Wyoming by safeties coach Curt Mallory. 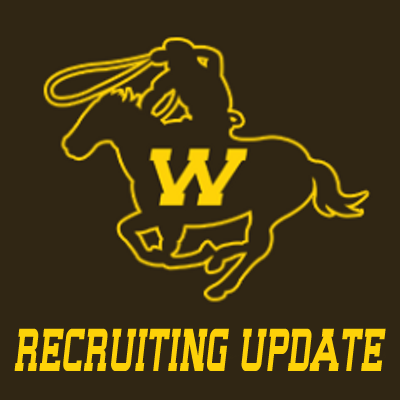 Moore is the third Illinois prospect to commit to Wyoming within the last two years. He visited Laramie officially this weekend with his parents and was offered by the staff during the weekend of the 7th-8th of November.